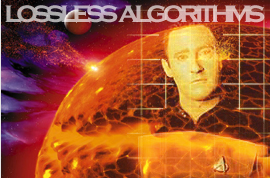 Journal of Software (JSW, ISSN 1796-217X) is a scholarly peer-reviewed international scientific journal focusing on theories, methods, and applications in software. It provides a high profile, leading edge forum for academic researchers, industrial professionals, engineers, consultants, managers, educators and policy makers working in the field to contribute and disseminate innovative new work on software. We are interested in well-defined theoretical results and empirical studies that have a potential impact on the construction, analysis, or management of software. The scope of this Journal ranges from the mechanisms through the development of principles to the application of those principles to specific environments. 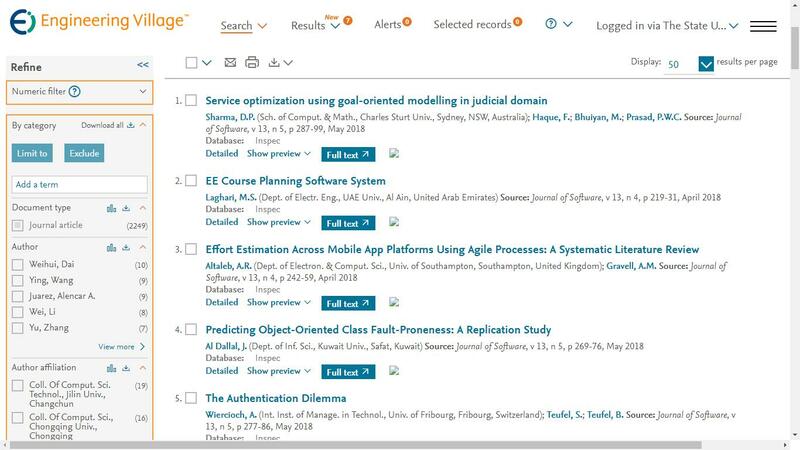 JSW invites original, previously unpublished, research, survey and tutorial papers, plus case studies and short research notes, on both applied and theoretical aspects of software. 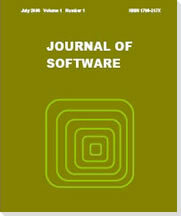 I'm very happy and honored to take on the position of editor-in-chief of JSW, which is a high-quality journal with potential and I'll work together with the editorial team and endeavour to bring JSW to the next level, hopefully, JSW will become a recognized journal among the readers in the filed of software. How Does the Data Set and the Number of Categories Affect CNN-based Image Classification Performance? Interested in being a peer-reviewer? Please fill in the application form and send it back to the editor, then your application will be processed soon.. then your application will be processed soon. The journal receives submitted manuscripts via email only. Please submit your research paper in .doc or .pdf format to the submission email: jsw@iap.org..